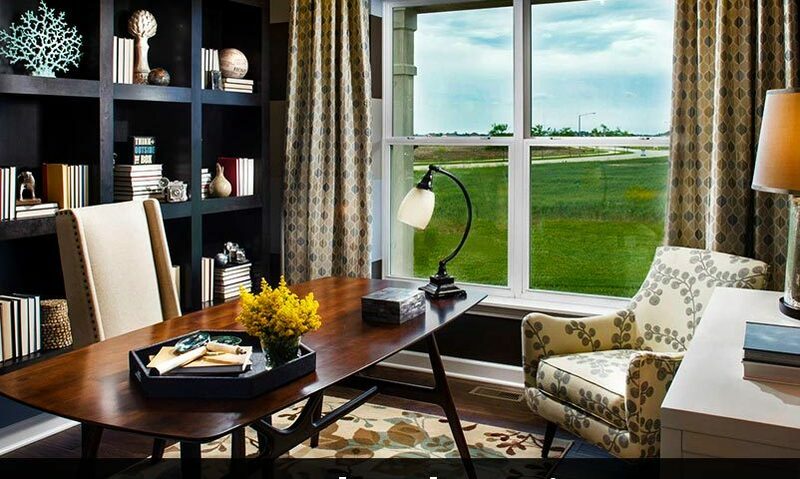 The term ‘living space’ is generally distinguished as the beautifully designed house. 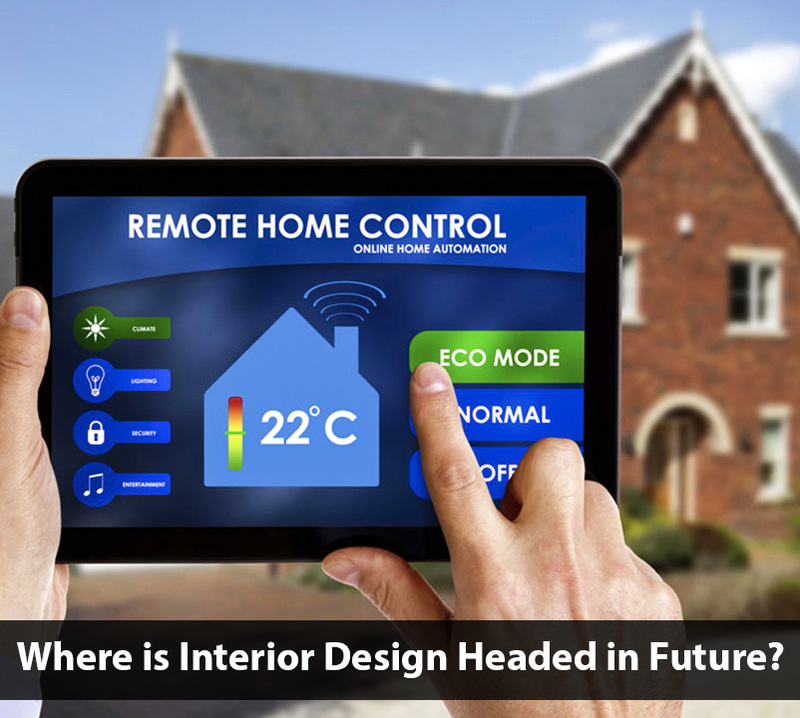 But not all of us are sticking to decorating the interior of our homes with respect to the current home design trends. Not to forget, the place where we live significantly controls our mental health. A tastefully designed interior reveals a lot about your personality and also serve as a treat for the eyes. Above all, it is absolute fun to upgrade the outdated design trends with various themes and colours. 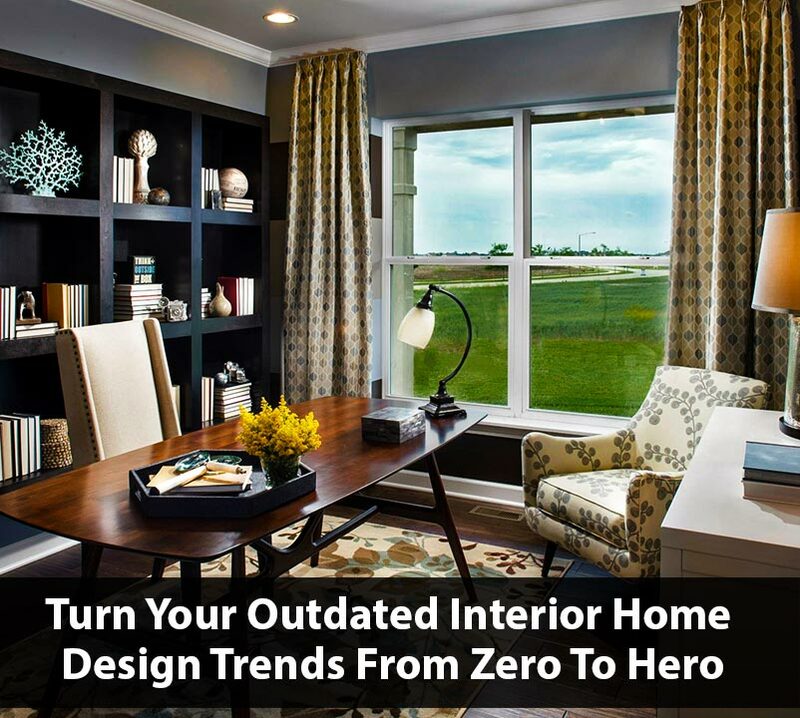 If you are ready to upgrade your outdated living space interior identically to your taste, our interior designers in Seven Dimensions explains how to turn your outdated interior design trends from zero to hero. Do give this a read and make yourself a part of this viral home design trends. 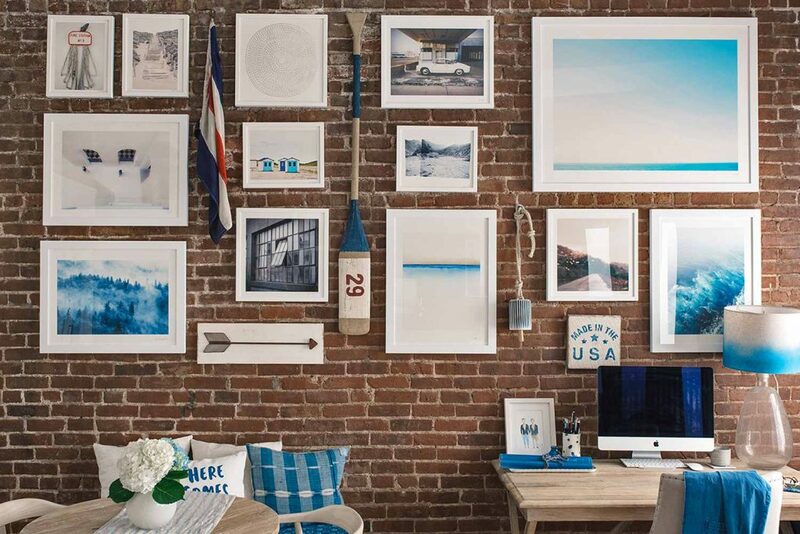 Gallery walls absolutely still have a place in our hearts, but posting it all on a single wall can also have an extensive impression. They are potential enough to attract everyone and move them to the very core. A minimalistic abstract can be an instant show-stopper and can play well in a bright space in addition to one with complementary lights. The recent home design trends allow us to frame some of our favourite photographs in the interiors of the home. Not to mention, art paintings have a great impact on bringing in joy and happiness to our living space. The colour white is undeniably something that had been a home design trends for quite a long time. Investing in a fresh coat of white paint would create a rejuvenating interior design experience. As a matter of fact, painting the walls with white not only illuminates your mood but also magnifies the interior space larger and brighter. 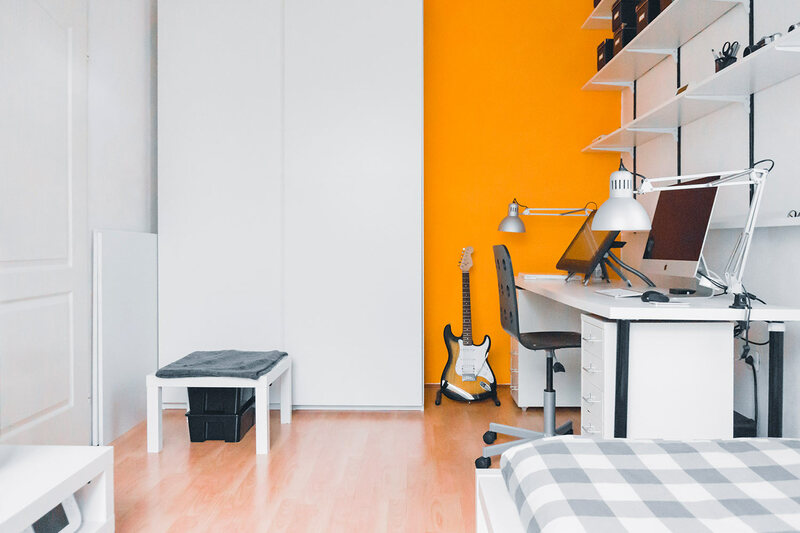 If you are worried about making the wall as a blank canvas, you could decorate the walls with wallpapers, colourful rugs, accessories and others without having any doubt of making the interior space small and cluttered. For this reason, white is the safest colour and works like a charm with every style. When one thinks of decorating the interior of their house, they usually start with walls, furniture, cabinets and windows. Of course, ceilings are the most neglected space in the interior décor of a room. Moreover, some choose their ceilings to be tinted with plain white for a cooler atmosphere. 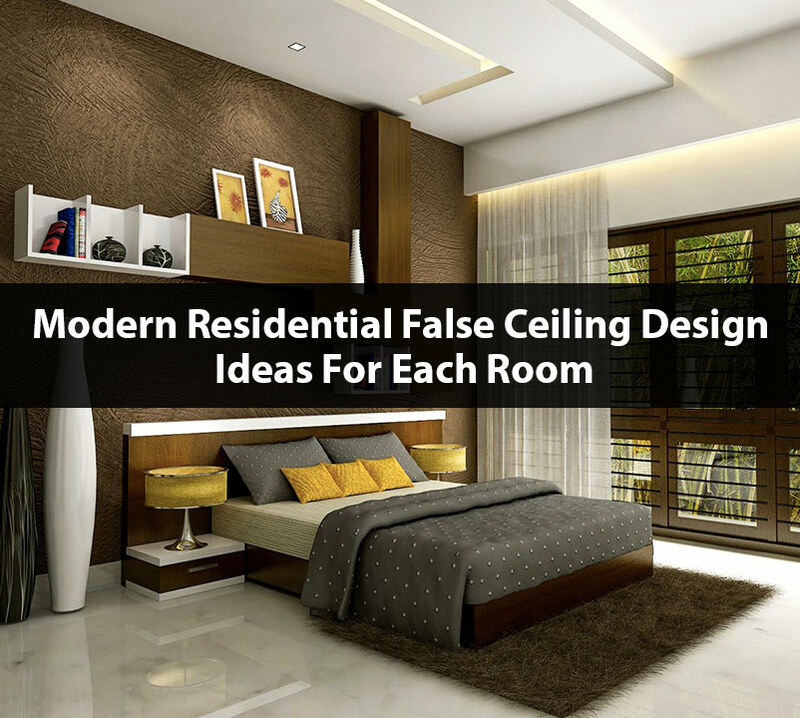 The current home design trends elucidate that a well-designed ceiling can transform the look of the room more spacious. For an example, you can style your single coloured ceiling with wallpapers, wood boards, metals, pendant lights and fabrics. Also, painting the ceiling with dazzling colours like gold would cast back a good amount of natural light into the interior of the house. 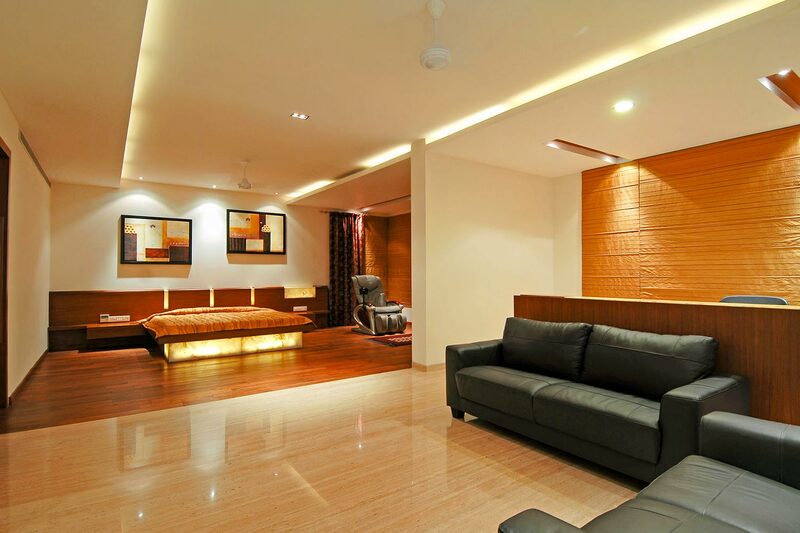 Generally speaking, nothing could beat the beauty of the living space furnished with sparkling lights. 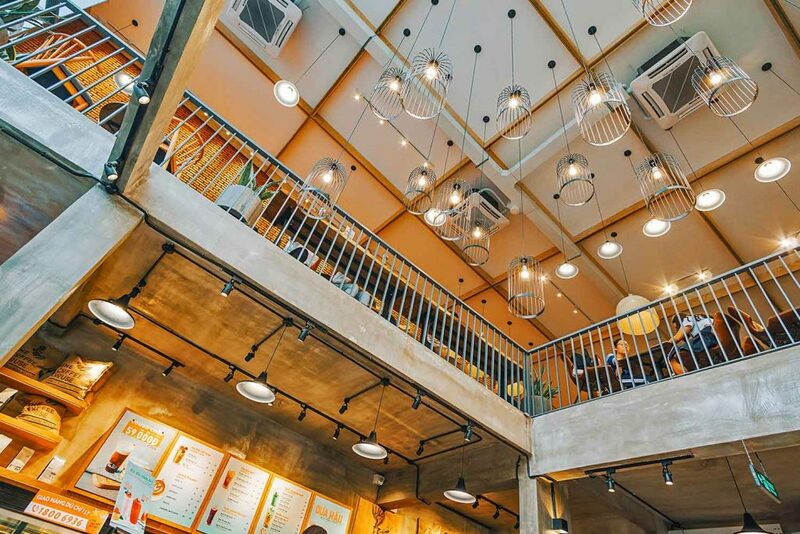 Lighting makes a big impact on the way how your interior décor stands out. Despite using one central lighting fixture, go for some cabinet lights, string lights and ambient lights. You always have found the string lights pretty fancy in the restaurants and wedding halls. It’s time to incorporate this fancy thing into your interior decor. Hang several strands from the ceiling to create a luminous space. 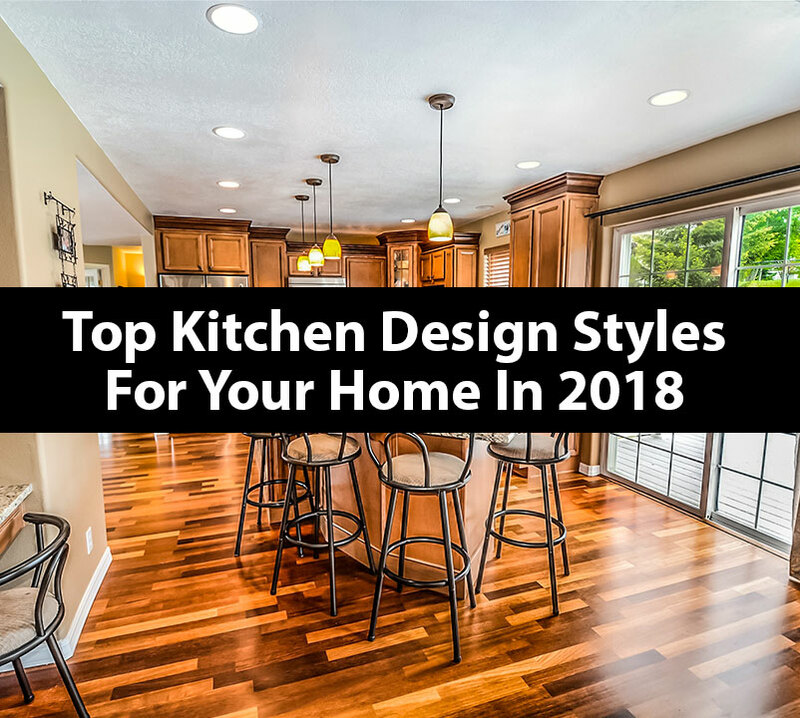 This home design trends will create a new dramatic experience to your homes.